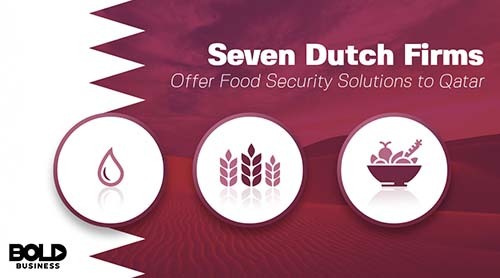 Seven Dutch companies in the Middle East and Gulf areas have presented bold ideas and proposed solutions to the Qatari government in an effort to curb the country’s food security problems. The Dutch companies involved in the initiative are: the Bom Group, Bosman Van Zaal, Certhon, Priva, Westland International Projects, Aldo Van Os, and VEK Global Greenhouse Projects. The Gulf Times reported that these companies, known for their expertise in erecting technologically-advanced greenhouses, may possibly help increase local production of agricultural products. The long-term goal is to make Qatar self-sufficient in terms of food production. The embassy of the Netherlands, based in the country’s capital of Doha, organized the event. The Dutch companies presented plants to Qatari stakeholders; the horticulture match-making activity highlighted the Netherlands’ achievements in greenhouse horticulture as well as being one of the top producers of seeds and vegetables. Incidentally, the Netherlands is also the second biggest food exporter after the United States. This puts them in a good position to offer innovative, market, and science-driven food production plans to Qatar and to other countries in the world. Geographical positions place Qatar at a disadvantage when it comes to growing produce. The scarcity of water and limited arable land has always made it difficult for the country to grow its own food. This has made them extremely dependent on imported grains and food items, and the situation has led to a sense of food insecurity among residents. Food security means that citizens have access to healthy and sufficient food, and that they don’t live with the fear of growing hungry. 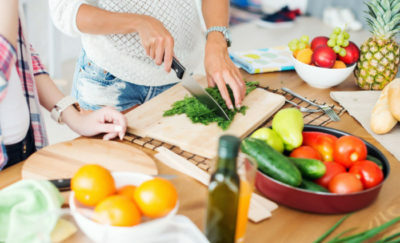 While food is not scarce in the Middle East, it is notable that the diets are of poor-quality due to limited food choices. Food commonly procured there is high in sugar, is processed, or is high in saturated fats. 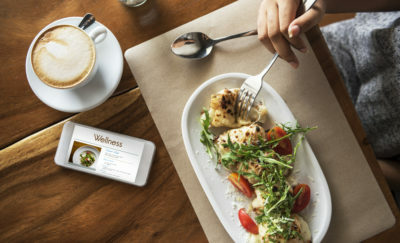 Such types of food increase the risk for obesity and other types of chronic diseases. While it cannot be said that Qataris never tried to farm the land they have, it is also true that water deficit and soil infertility keep them from gaining something substantial from their labors. The Dutch-led initiative makes use of advanced technology to create greenhouses which require far less water to produce crops. In other countries like China and the US, vertical farms exist and create more sustainable means of farming. These farms also require very little land use and are also mostly weather-resistant. Creating greenhouses help maximize the ample amount of sunlight Doha receives while vertical farming will maximize the limited area they have. There’s also technology to recycle water and use an artificial intelligence (AI)-driven delivery system that ensures there is no water wastage in these agricultural efforts. The Dutch companies involved in the initiative are: the Bom Group, Bosman Van Zaal, Certhon, Priva, Westland International Projects, Aldo Van Os, and VEK Global Greenhouse Projects. All of these firms have been screened and are more than qualified given their impressive portfolios. Their greenhouses are also able to produce crops in any and all climate conditions. If a county like Qatar will succeed in this project, the rest of the world should sit up and take notice.